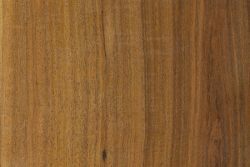 Comments: A shrub or small tree, ironwood wattle is so named for the extremely dense wood which sinks in water. 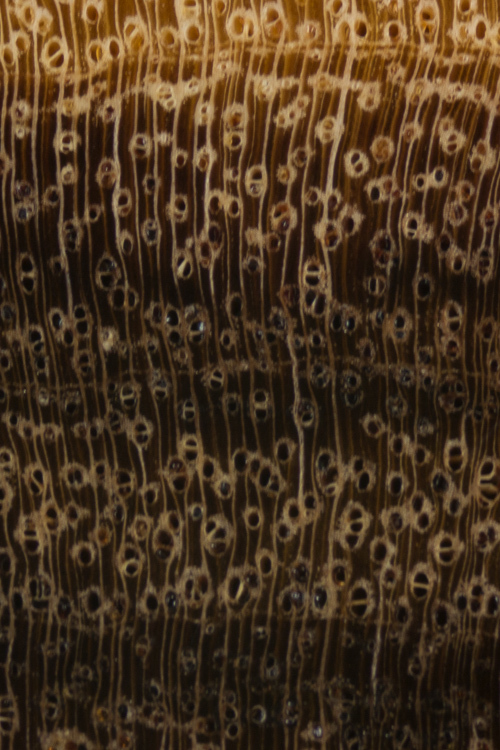 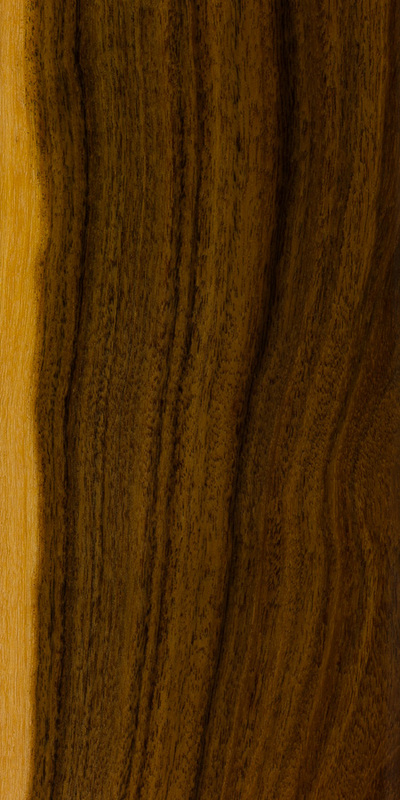 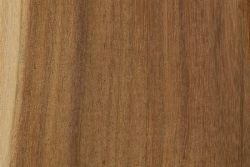 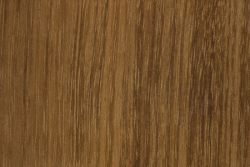 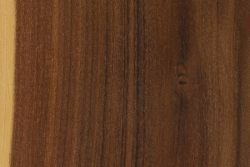 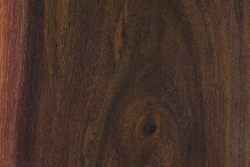 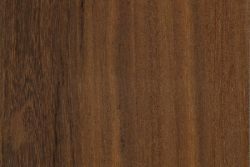 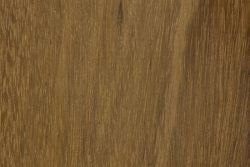 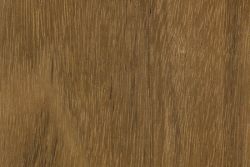 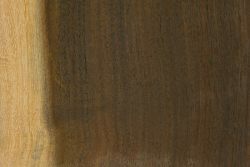 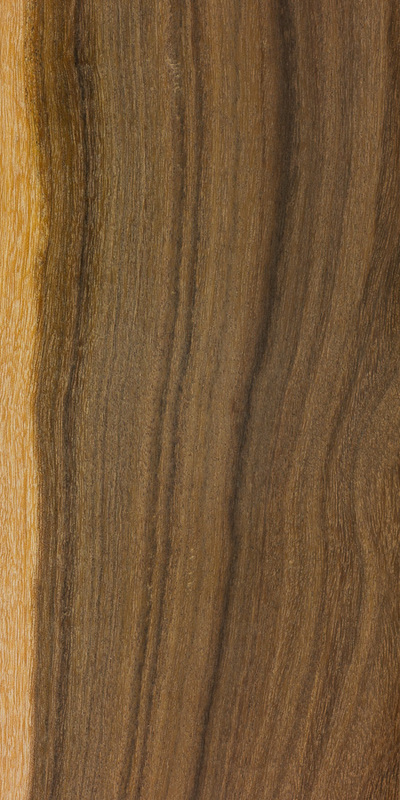 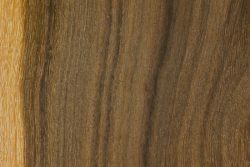 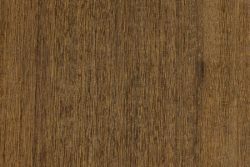 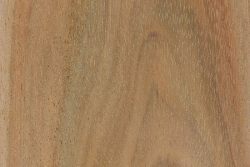 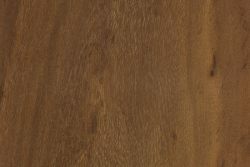 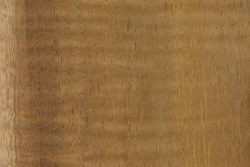 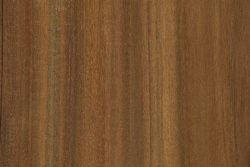 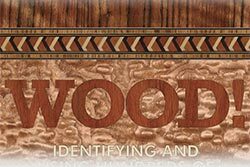 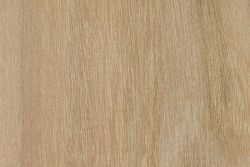 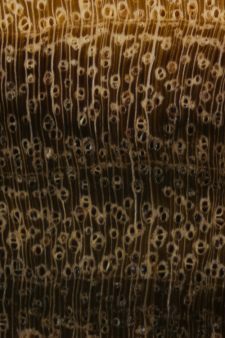 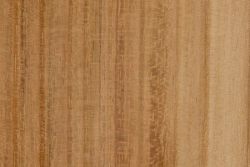 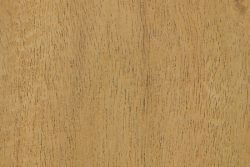 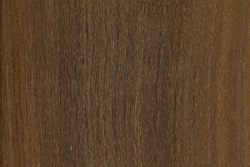 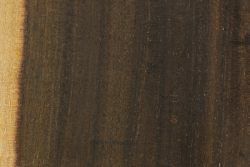 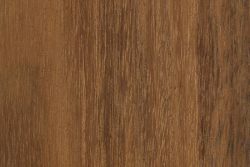 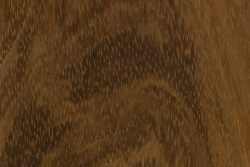 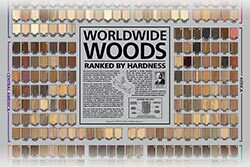 The wood is both very hard and also with interlocking grain, making it difficult to work, but it finishes well and has a good natural luster. 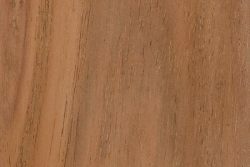 Uses are limited to smaller items due to the size of the tree.